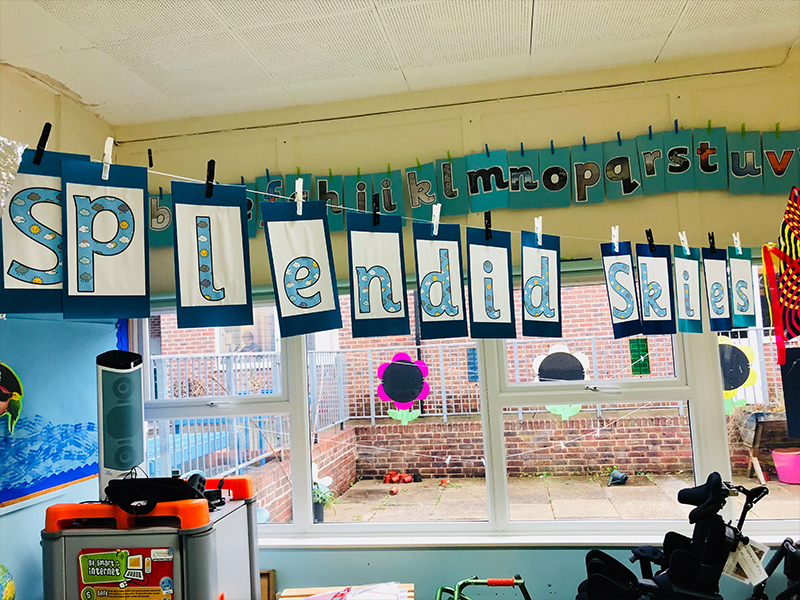 Ingfield Manor School aims to provide an environment in which children and young people feel that they are valued as holistic, active learners and empowered with the confidence and self-esteem to make choices and develop skills throughout their school career. 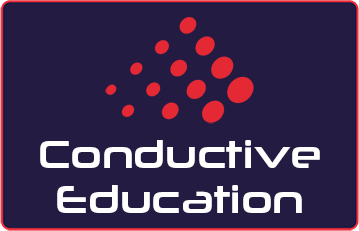 This is enabled by the principles of Conductive Education and the dedication of a trans-disciplinary team who are committed to delivering the holistic curriculum. The highly trained and well-motivated trans-disciplinary team work cooperatively together to facilitate the children’s achievement and positive outcomes. 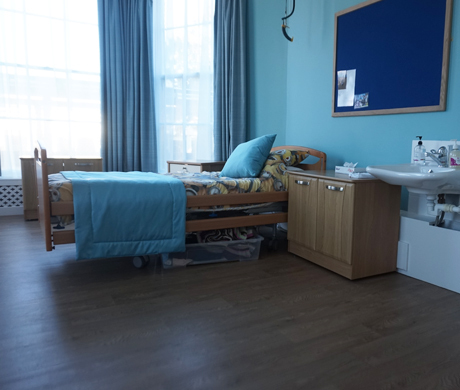 The team consists of a teacher, physiotherapist, occupational therapist and speech and language therapist and team members with relevant qualifications. 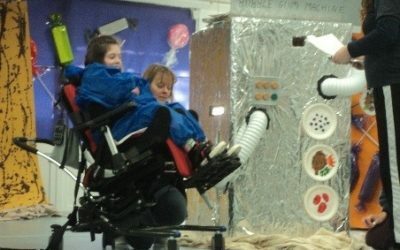 Regular input and support is provided by a range of onsite professionals including a teacher for the visually impaired, a teacher for the hearing impaired and a nursing team. 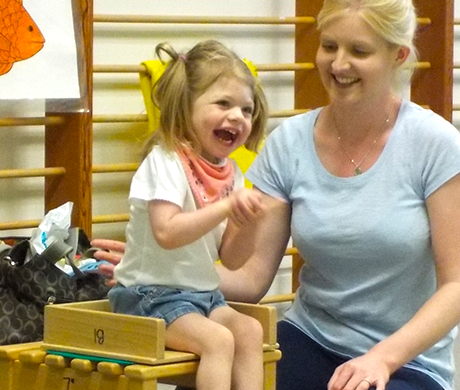 The development of children’s communication skills is integral to the daily teaching routine with the use of a total communication approach including the use of vocalisation and speech, Makaton signing, symbols and communication books. Information communication technology is used to support communication, access to the curriculum and to provide experiences that enrich children’s learning. Structured and systematic communication and ICT pathways are in place to ensure the development of the children’s skills with onsite technical expertise. 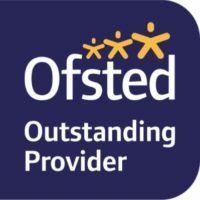 Read our latest Outstanding Ofsted Report for our residential provision. 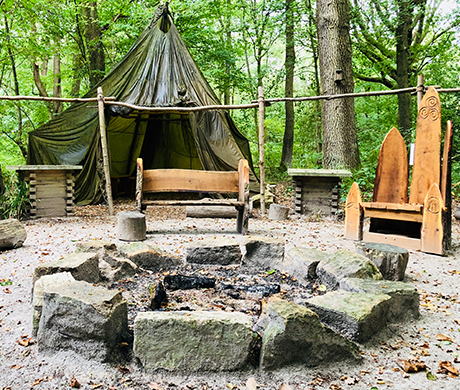 At Ingfield Manor, our beautiful grounds allow us to bring learning outside to our purpose built woodland fully wheelchair accessible classroom. A wonderful opportunity for our pupils. 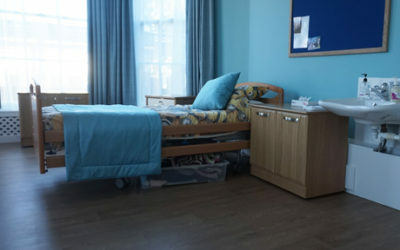 As an ‘outstanding’ provision (Ofsted Jan 2019), the wellbeing of the students that board overnight is at the forefront of our residential service. Whilst staying with us children can expect to receive exceptional care, benefit from all the facilities we have on site and enjoy a variety of after-school activities. Our recently refurbished accommodation boasts a bright and modern space specifically designed to offer a homely environment. Read more. Ingfield Manor School is a community that has young people and families at its heart. Those who work at Ingfield Manor School, irrespective of their role, length of service, or experience, share a common passion for the work that we do and a deep commitment to helping the young people at Ingfield Manor School to be the very best they can be, whatever their individual needs and challenges. Please see our recruitment page for information on our current vacancies. 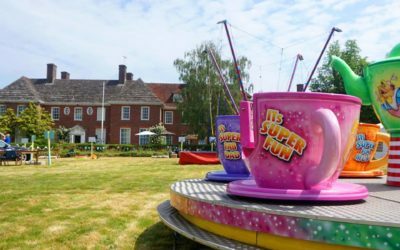 Record Breaking Year at the Summer Fete!